We have both cermeonial and transport vehicles for hire. Please contact our sales office for up-to-date information on which vehicles are available and our hiring conditions. 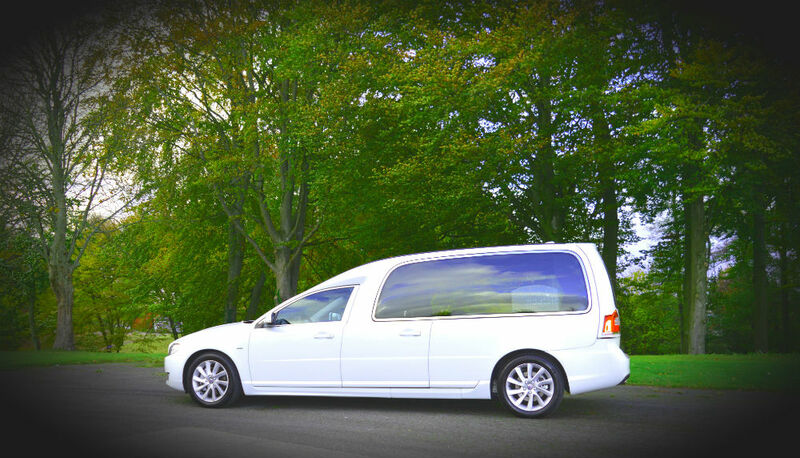 Hiring price/day ceremonial car: 1450 SEK (excl. tax), free km up until 100 km, and after that 35 SEK/10 km, maximum km/hire is 2000 km. Hiring price/day transport vehicle: 550 SEK (excl. tax), free km up until 100 km, and after that 35 SEK/10 km, maximum km/hire is 2000 km.